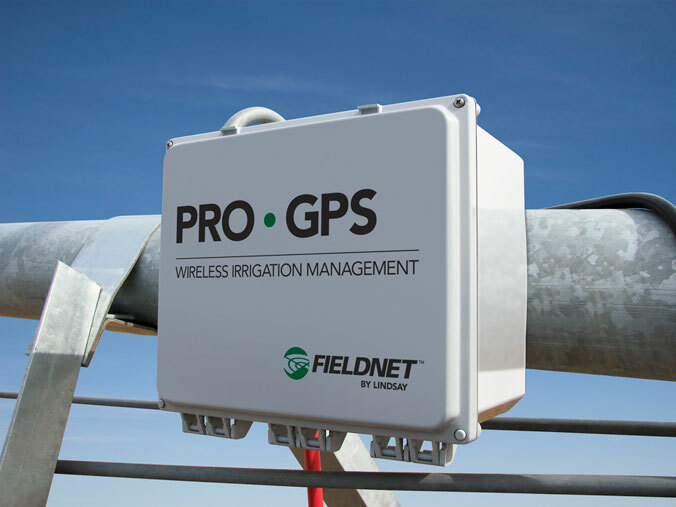 FieldNET is the irrigation industry's first full control web based solution. 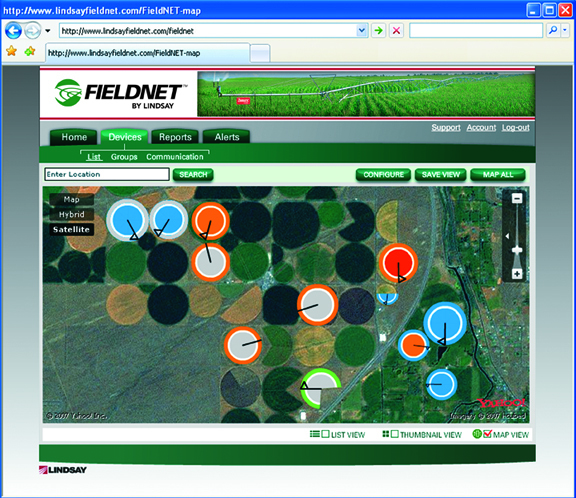 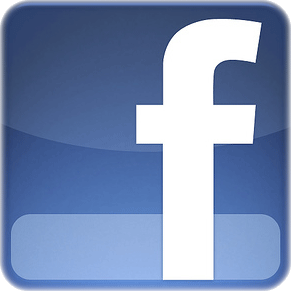 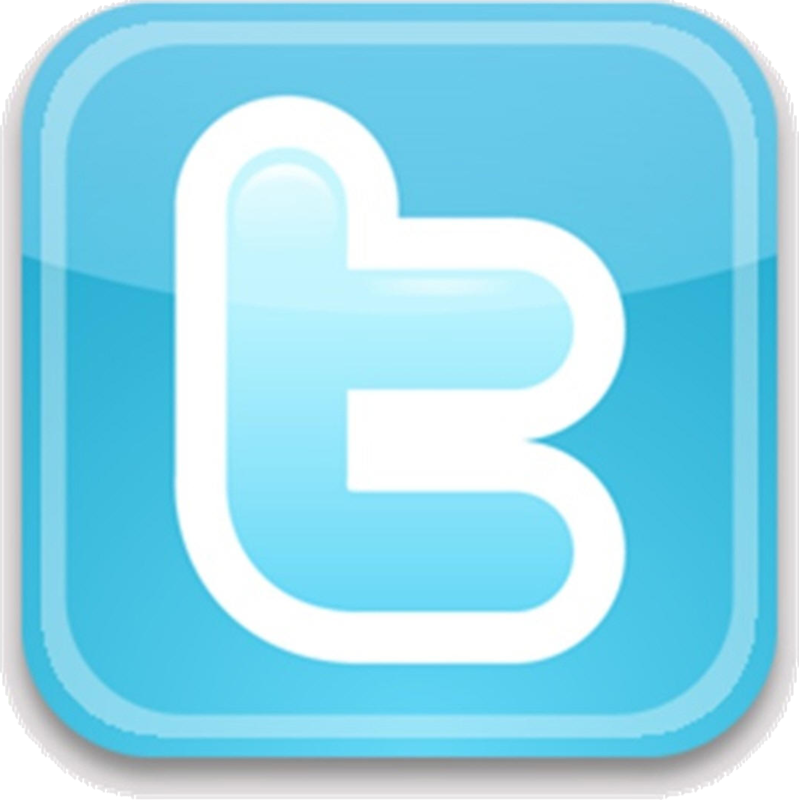 The FieldNET web portal provides an encompassing view enabling quick, effective decision making. 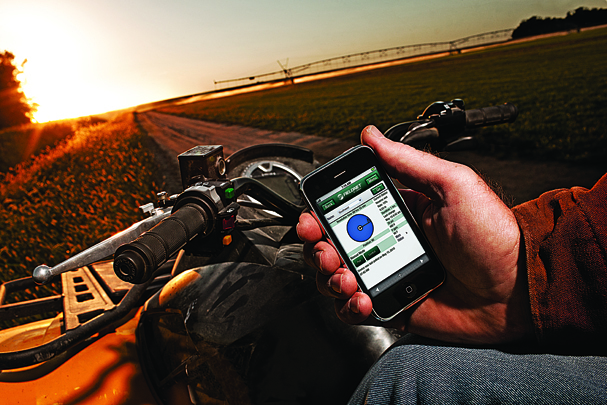 Text message alerts further speed the growers decision making by streaming operational changes and notification of potential problems. 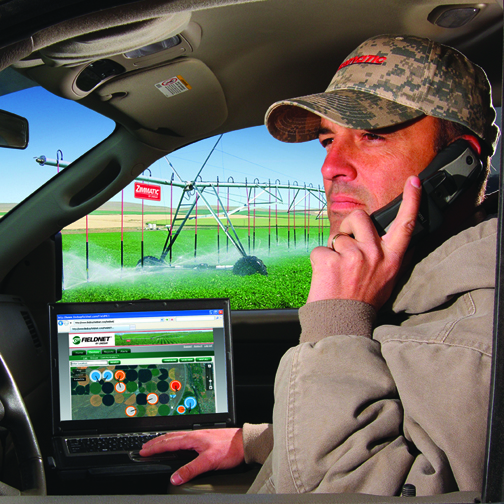 A grower can access his or her farm from anywhere in the world, precisely track and graph water usage and communicate with others on the farm from one easy and secure site.